Hot Summer Outings in Central Maryland. Last updated: 7/7/2012. 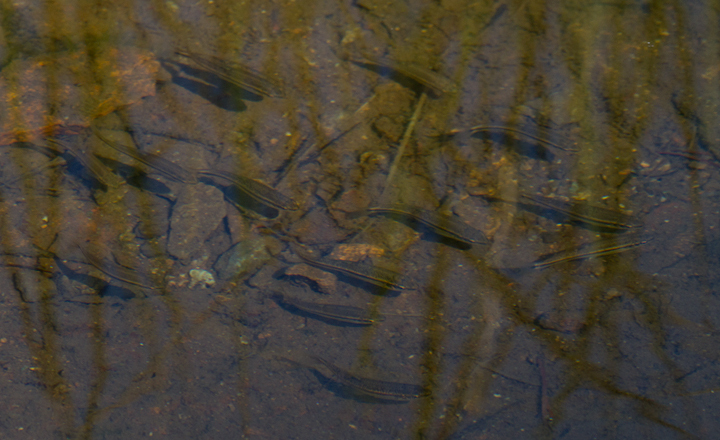 Above and below: Male and female Seepage Dancers in Baltimore Co., Maryland (7/1/2012). 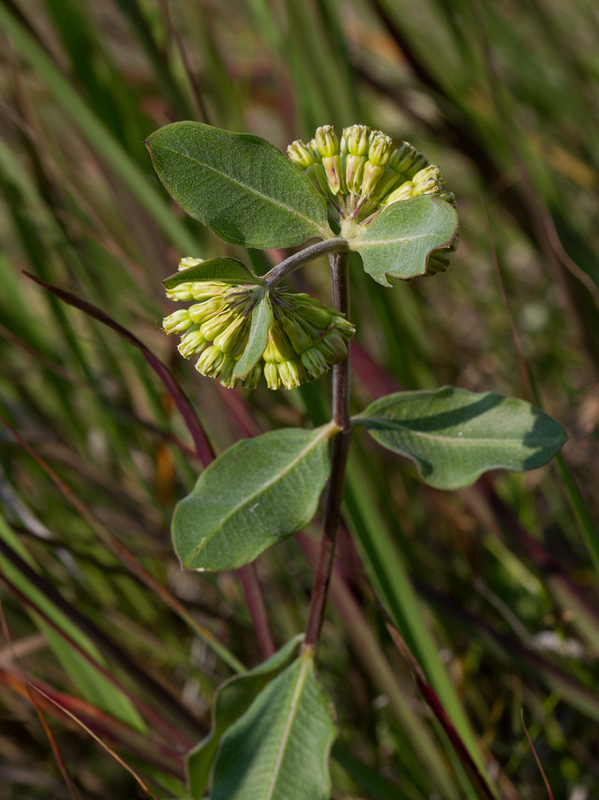 Below: Green Comet Milkweed in Baltimore Co., Maryland (7/1/2012). 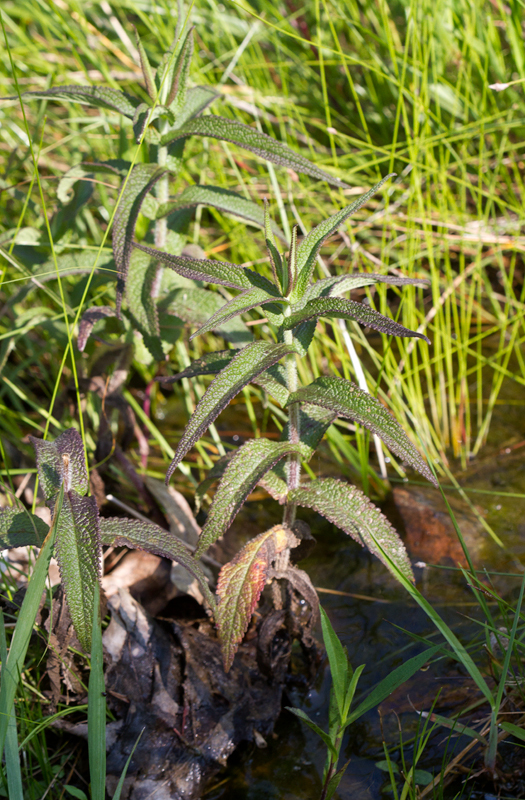 How many species are there in Maryland? 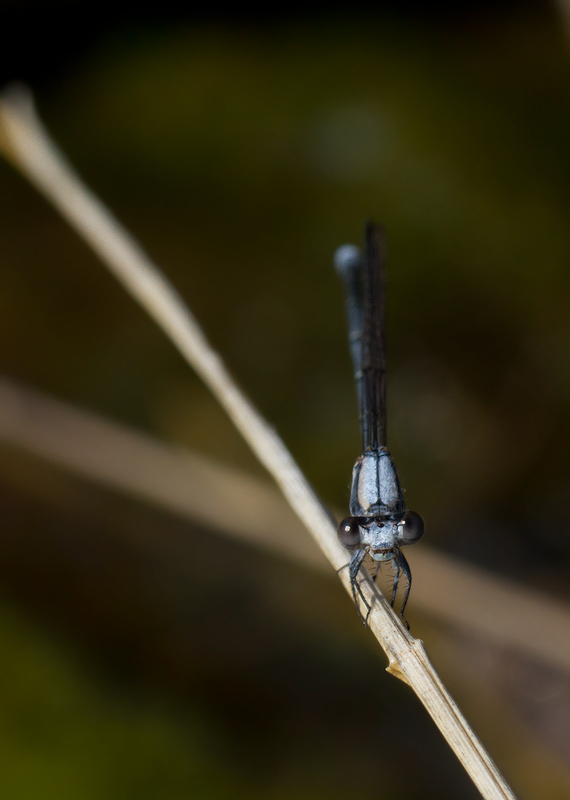 Check the Maryland Biodiversity project! 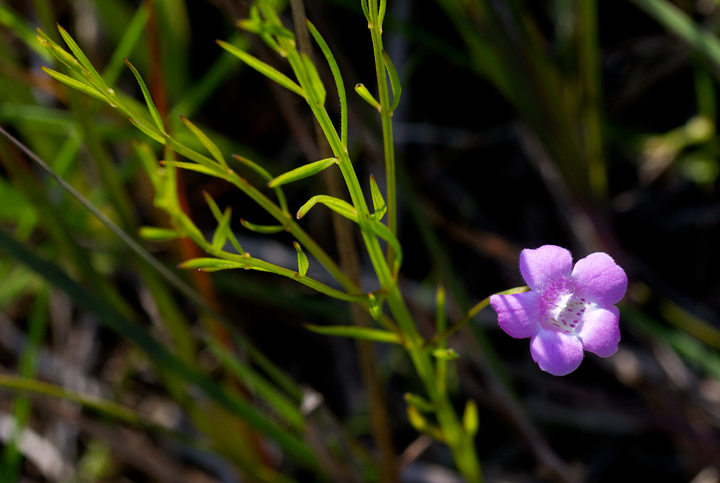 Below: Sandplain Gerardia, a beautiful and globally rare wildflower, in Baltimore Co., Maryland (7/1/2012). 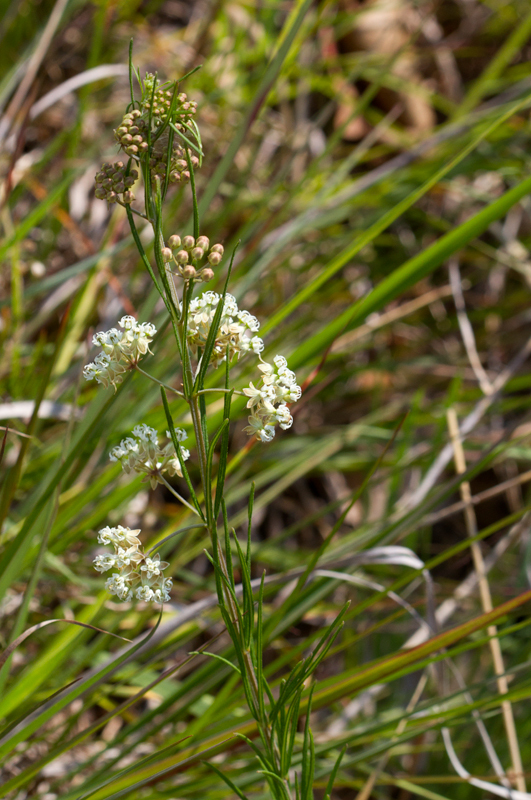 Below: Boneset in Baltimore Co., Maryland (7/1/2012). 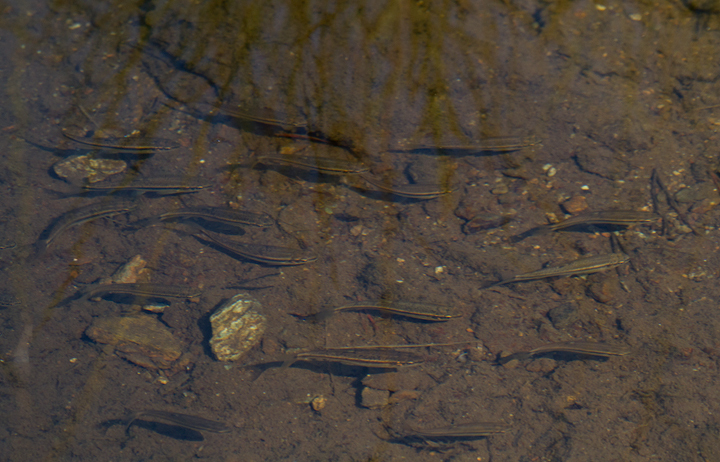 Below: Black-nosed Dace in Baltimore Co., Maryland (7/1/2012). 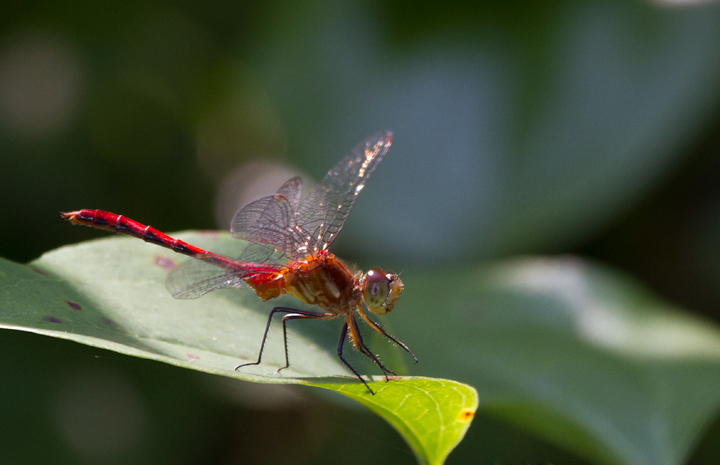 Below: A Ruby Meadowhawk in Baltimore Co., Maryland (7/1/2012). 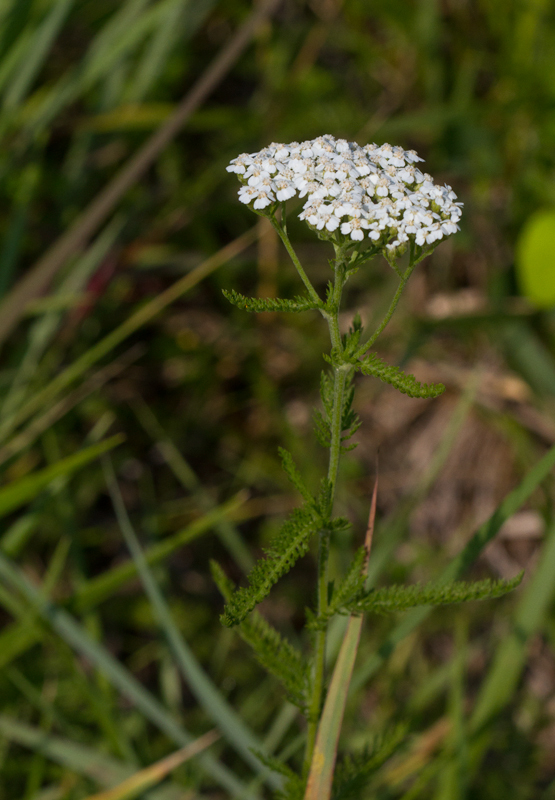 Below: Common Yarrow in Baltimore Co., Maryland (7/1/2012). 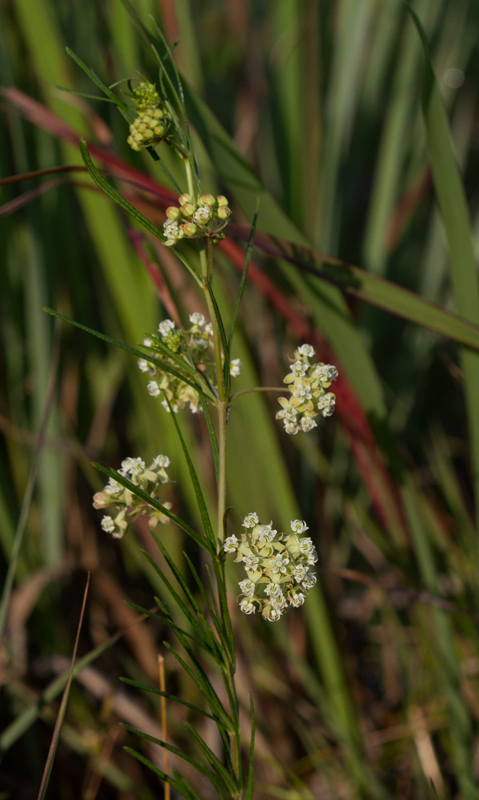 Below: Common Greenbrier in Baltimore Co., Maryland (7/1/2012). 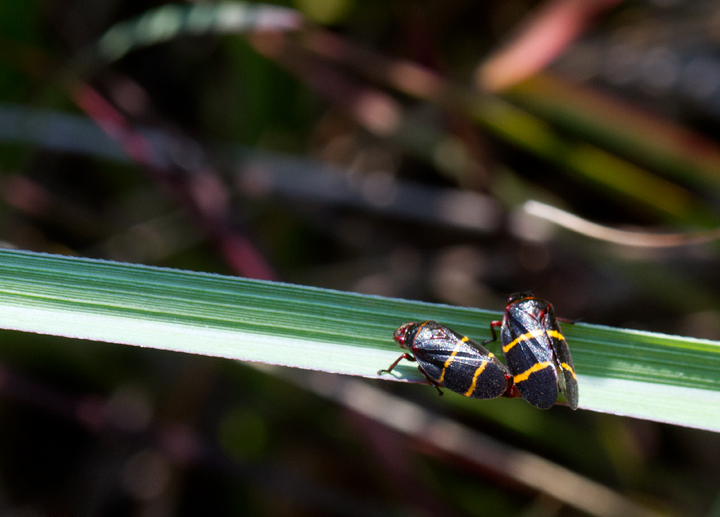 Below: Two-lined Spittlebugs (Prosapia bicincta) in Baltimore Co., Maryland (7/1/2012). Below: Here is a shot of the plant-based froth for which this group is known. 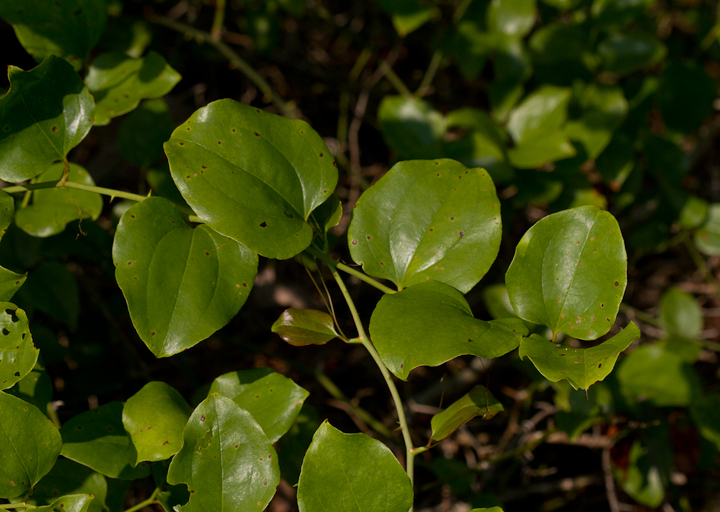 The "spit" provides a safe, temperature- and moisture-controlled hideaway for young spittlebugs (also known as froghoppers). 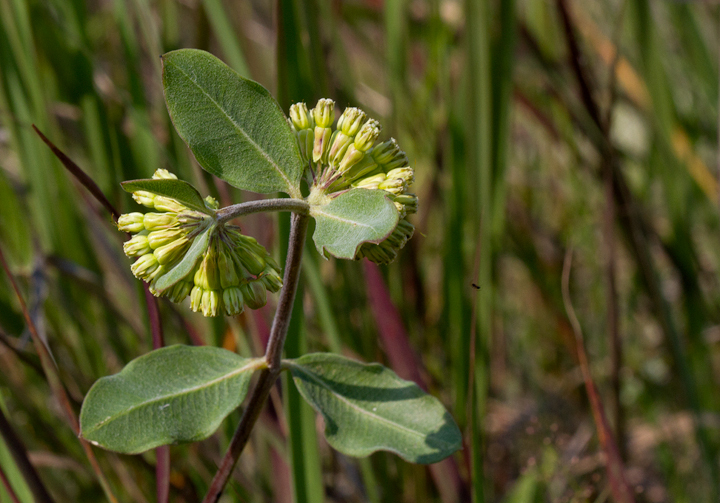 Below: Whorled Milkweed in Baltimore Co., Maryland (7/1/2012). 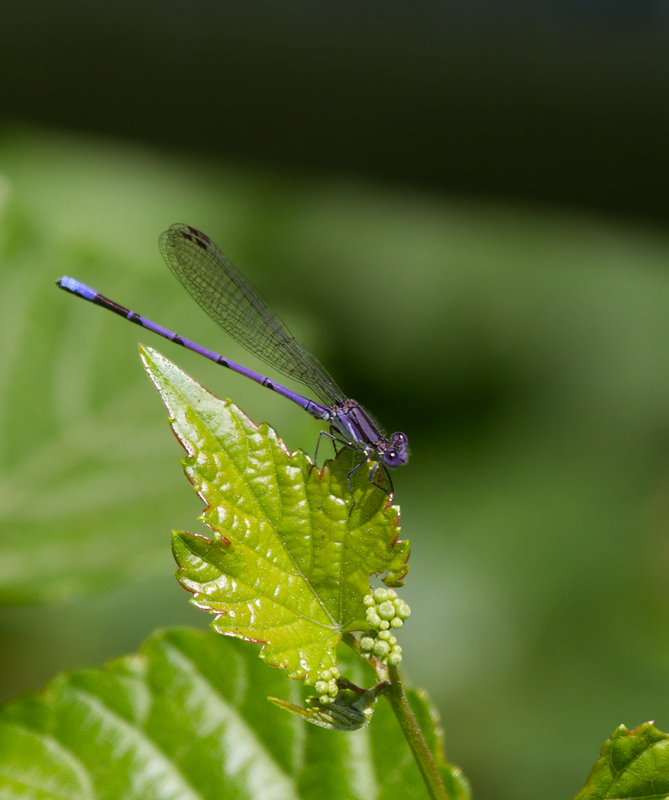 Below: A Violet Dancer in Baltimore Co., Maryland (7/1/2012). 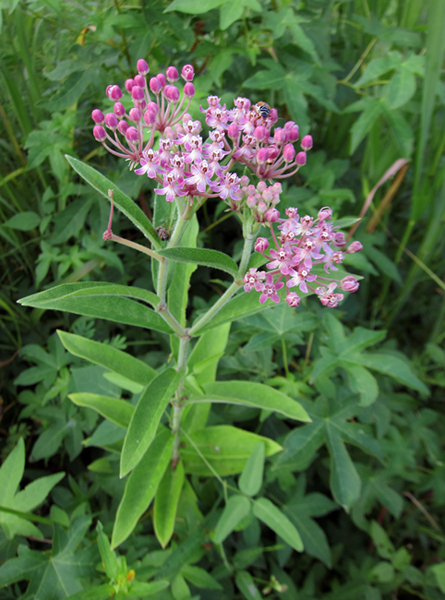 Below: Swamp Milkweed in Worcester Co., Maryland (7/22/2011). 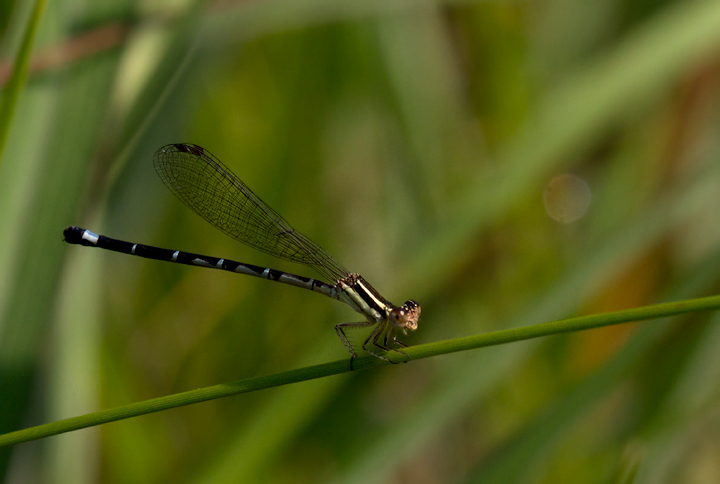 Below: An intimidating Powdered Dancer in Baltimore Co., Maryland (7/1/2012). 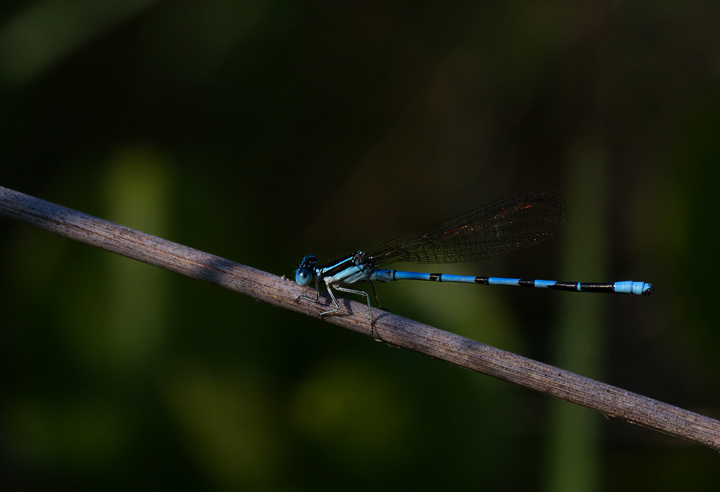 Check out the Maryland Biodiversity project!